Keeping upholstery clean can be a hassle when you have a busy home. From pets to guests, our upholstery can suffer from spots, stains, wear, and tear that seem to be impossible to get rid of. 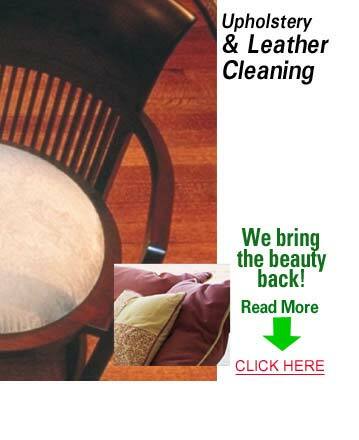 Luckily KIWI Services in Farmersville has spent 30 years perfecting the art of upholstery cleaning and we are excited to help restore your upholstery back to its original state. When KIWI comes out to clean your upholstery, we bring with us not only the best technicians in the area, but the highest quality equipment and cleaning solutions. KIWI trains all of our upholstery cleaning technicians in a cleaning method that is unmatched by anyone else in the industry. Part of this training is teaching and making sure that our technicians know how to properly use our upholstery cleaning equipment to provide your home with a cleaning that goes beyond expectations. Our cleaning solutions are 100% environmentally and friendly family and we can also provide an UltraSeal protectant to help ensure your upholstery stays clean longer. KIWI can also clean any upholstery or furniture off-site and we will pickup and deliver any upholstery or furniture cleaned off-site. KIWI is a customer first company which is why we offer a 30-day clean guarantee on all of our upholstery cleanings. If you should run into any issues with your upholstery cleaning, then give KIWI a call and we will come back as soon as possible to do a complimentary re-cleaning. Your happiness is our first priority!